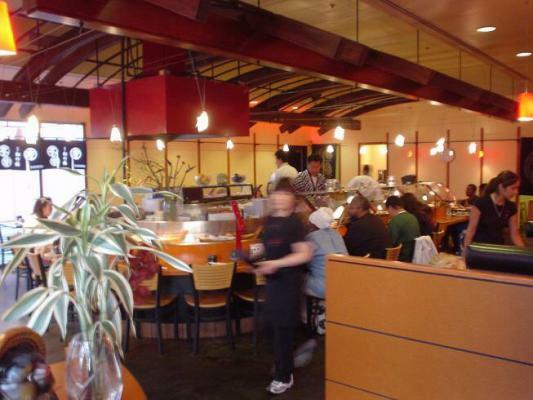 Alameda County, Japanese Sushi Boat Restaurant - Loyal Clients For Sale On BizBen. For Best Results & Response, Email & Phone This Contact: Kumi Ha at 510-685-0553 Cell and 510-685-0553 Text. 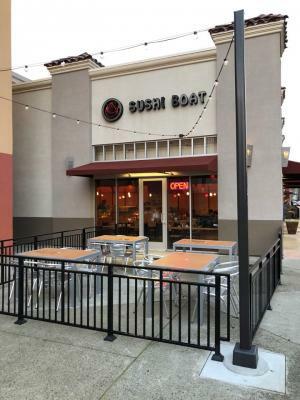 This Japanese sushi boat restaurant is in excellent prime location next to Century Theater in Union Landing. 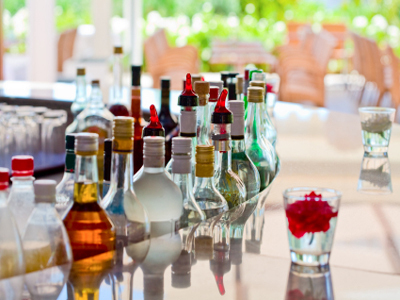 It is a great opportunity for an investor or working owner to create more profit. This restaurant has 30 sushi bar seats, 11 tables, and 4 boots, outdoor seating total 80 seats. 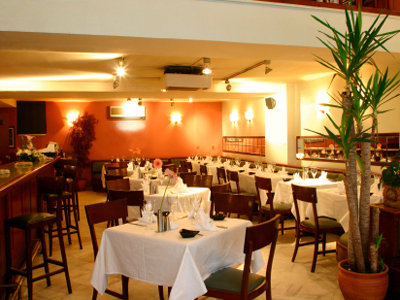 It has strong sale and high profit, truly a turn key restaurant with all the employees in placed. Current owner is semi- absentee with no sushi skill. 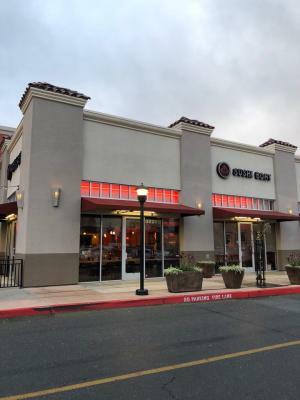 To get more information about this Japanese Sushi Boat Restaurant - High Profits business for sale in Alameda County please phone Kumi Ha - BRE License #:01396201 at 510-685-0553 Cell and 510-685-0553 Text - if you get voicemail please leave a detailed message - make sure you mention you saw this posting/ad #250875 on BizBen.com. In addition to phoning Kumi Ha, make sure you email Kumi Ha above to get more info about this Japanese Sushi Boat Restaurant - High Profits, to ask any questions or request an appointment to see this business for sale, franchise, or opportunity. Thank you.